Jin Zhao, B.K.Bose. Neural Network Based Waveform Processing and Delayless Filtering in Power Electronics and AC Drives. IEEE Transactions on Industrial Electronics, 2004, 51(5): 981-991. 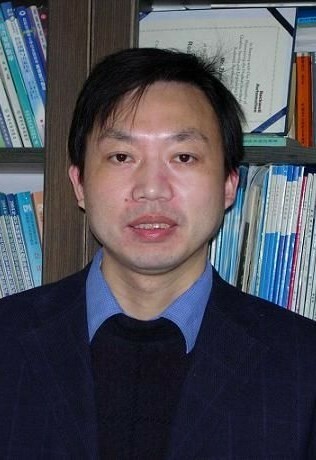 Feng Wu, Jin Zhao. A Real-Time Multiple Open-Circuit Fault Diagnosis Method in Voltage-Source Inverter Fed Induction Motors. IEEE Transactions on Power Electronics, 2016, 31(2): 1425-1437. Dehong Zhou, Jin Zhao, and Yang Liu. Predictive Torque Control Scheme For Three-Phase Four-Switch Inverter-Fed Induction Motor Drives With DC-link Voltages Offset Suppression, IEEE Transactions on Power Electronics, 2015，30(6)：3309-3318. Jianghan Zhang, Jin Zhao, Dehong Zhou, Chengguang Huang. High-Performance Fault Diagnosis in PWM Voltage-Source Inverters for Vector-Controlled Induction Motor Drives, IEEE Transactions on Power Electronics, 2014, 29(11): 6087-6099. Yang Liu, Jin Zhao, Mingzi Xia, Hui Luo. Model Reference Adaptive Control-Based Speed Control of Brushless DC motors with Low-Resolution Hall-Effect Sensors. IEEE Transactions on Power Electronics, 2014, 29(3): 1514-1522. Yang Liu, Jin Zhao, Rui Wang, Chengguang Huang. Performance Improvement of Induction Motor Current Controllers in Field-Weakening Region for Electric Vehicles. IEEE Transactions on Power Electronics, 2013, 28(5): 2468-2482. Rui Wang, Jin Zhao, Yang Liu. A Comprehensive Investigation of Four-Switch Three-Phase Voltage Source Inverter Based on Double Fourier Integral Analysis. IEEE Transactions on Power Electronics, 2011, 26(10): 2774-2787. Chengguang Huang, Feng Wu, Jin Zhao, Dehong Zhou. A Novel Fault Diagnosis Method in SVPWM Voltage-Source Inverters for Vector Controlled Induction Motor Drives”, International Journal of Applied Electromagnetics and Mechanics, 2016, 30: 97-111. Feng Wu, Jin Zhao, Yang Liu. Symmetry-Analysis-Based Fault Diagnosis with Correlation Coefficients in Inverter. Electronics Letters, 2015, 51(10):1688-1690. 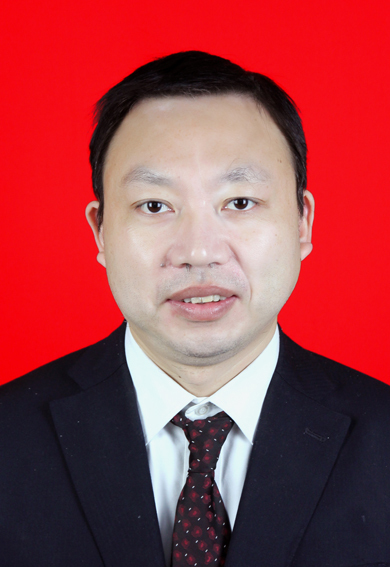 Jianghan Zhang, Hui Luo, Jin Zhao, Feng Wu, A Fuzzy-Based Approach for Open-Transistor Fault Diagnosis in Voltage-Source Inverter Induction Motor Drives, European physical journal-applied physics, 2015, 69（2）. Huajun Zhang，Jin Zhao，Hui Luo，A Method Combining Genetic Algorithm with Simultaneous Perturbation Stochastic Approximation for Linearly Constrained Stochastic Optimization Problems，Journal of Combinatorial Optimization，2016，31(3)：979-995. Lisi Tian, Yang Liu, Jin Zhao. Design and Analysis of a Self-Tuning Speed Controller for Permanent Magnet Synchronous Motors Based on the Neural Network, Journal of Computational and Theoretical Nanoscience, 2015, 12(7)：1170-1177. Yang Liu, Mingzhi Xia, Jin Zhao. A Novel Adaptive Fuzzy Controller Approach of Brushless DC Motors without Hall and Position Sensors. PRZEGLAD ELEKTROTECHNICZNY, 2012, 88(12): 290-294.